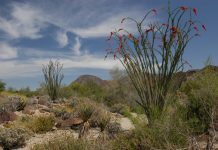 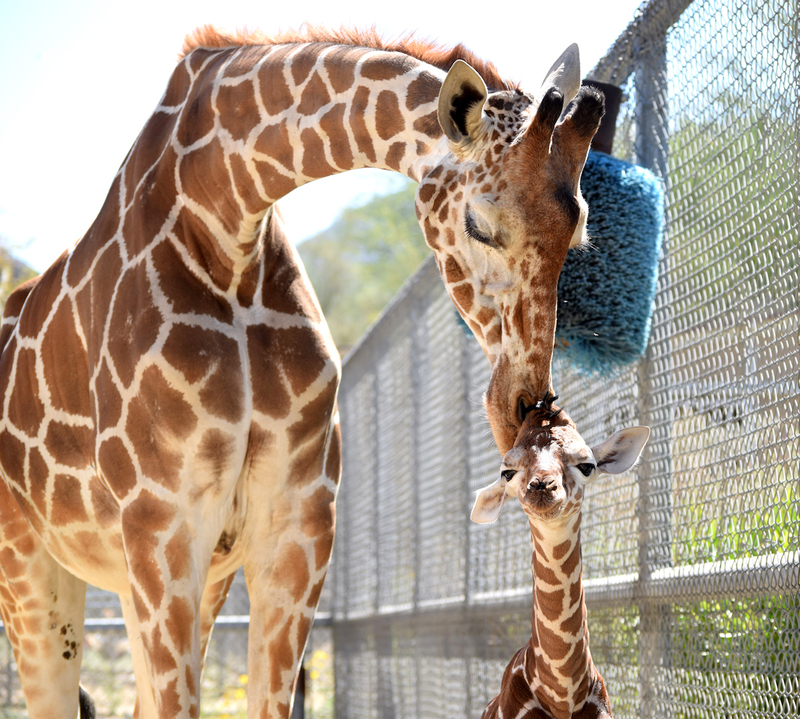 The Living Desert has a new resident and she’s a cutie. The Palm Desert zoo and gardens have announced that a female giraffe was born to mother, Dadisi (DA-dee-see), and father, Hesabu (Heh-SAW-boo) on March 20. 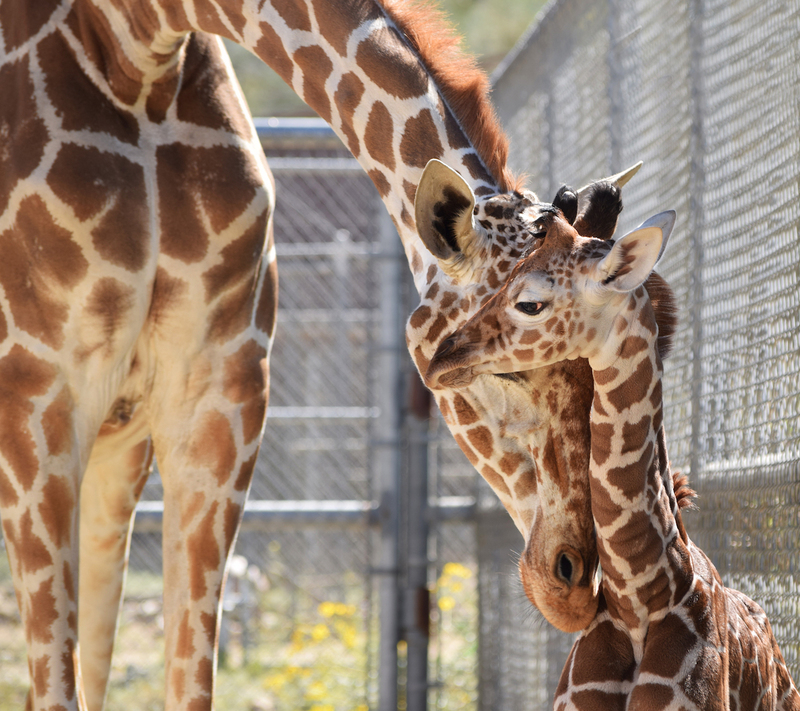 The female calf weighs in at 149.6 pounds (68kg) and already stands 6 feet 1 inch tall (sign her up, Lakers!). 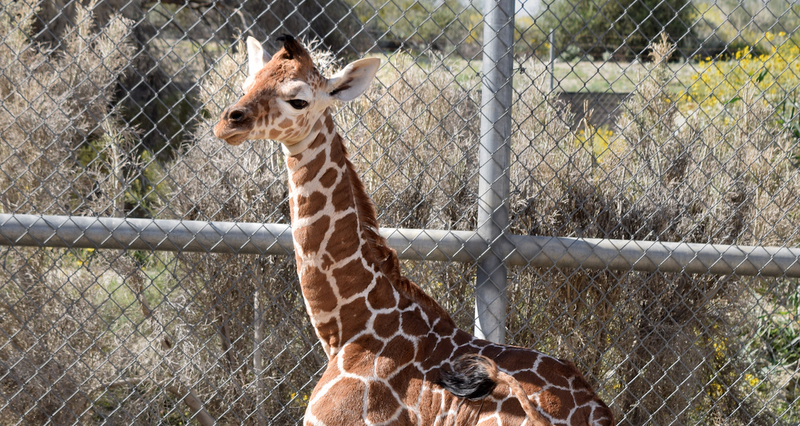 The yet-to-be-named calf will make her public debut on the giraffe habitat later next week.